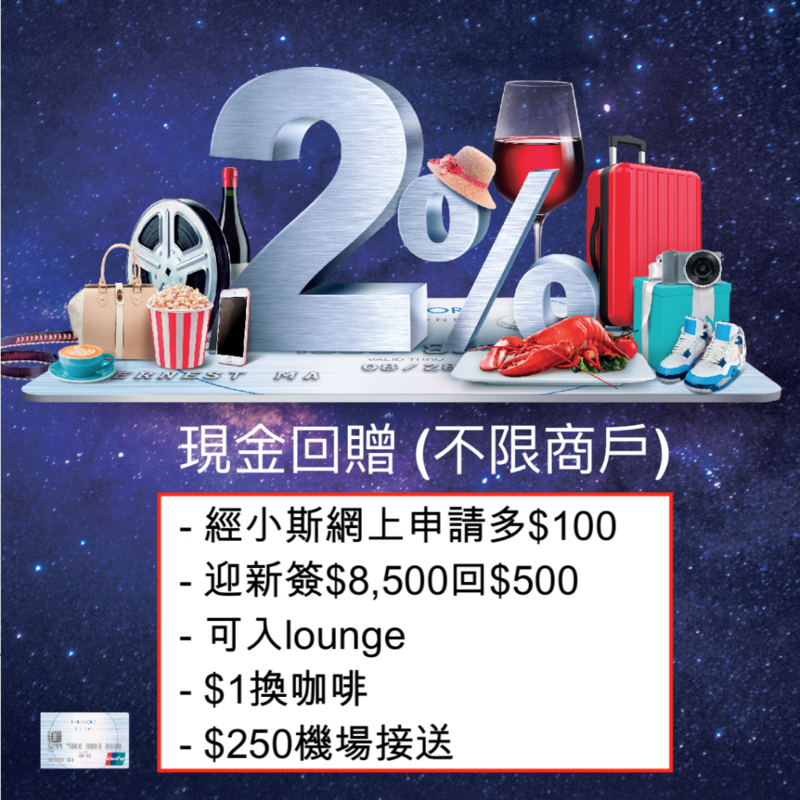 Cut WeWa card in Sept 2018, can I apply for Earn More now ? 安信信用卡冷河期幾耐? 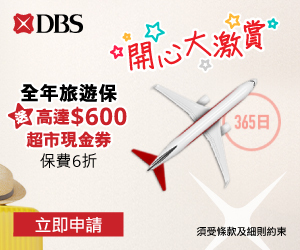 “再多$100” means total = $100 (your referral) + $100 (online application) + $500 (transaction of over $8500) = $700 in total? 小斯, 請用e-mail 覆我, 因在這裡時常收不到, tks. 另外, 我遲D 會COOL形, 請問想用現金回贈, 邊張卡最好, EARN MORE?SIMPLE CASH 果張有無? 係咪申請就一定要用埋每月自動轉賑交卡數? 張卡有無paywave? 又加唔加到落 google pay? 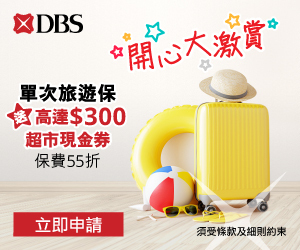 安信無e-banking, 咁咪下下要等佢寄月結單黎先知簽左幾多野? 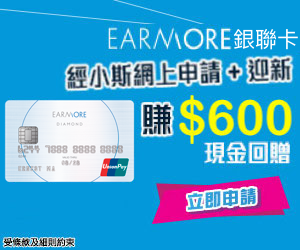 2) 聽人講Wewa 個app 可以睇到Earnmore 戶口資料係唔係真架? 2)呢個優惠只是做到 2018 年 12 月 31 日 ? or 另行通知? 小斯，想請問一下首年 2% 回贈係指申請左張卡的第一年，還是只是做到 2018 年 12 月 31 日呢? any charges if booking hotel at expedia?